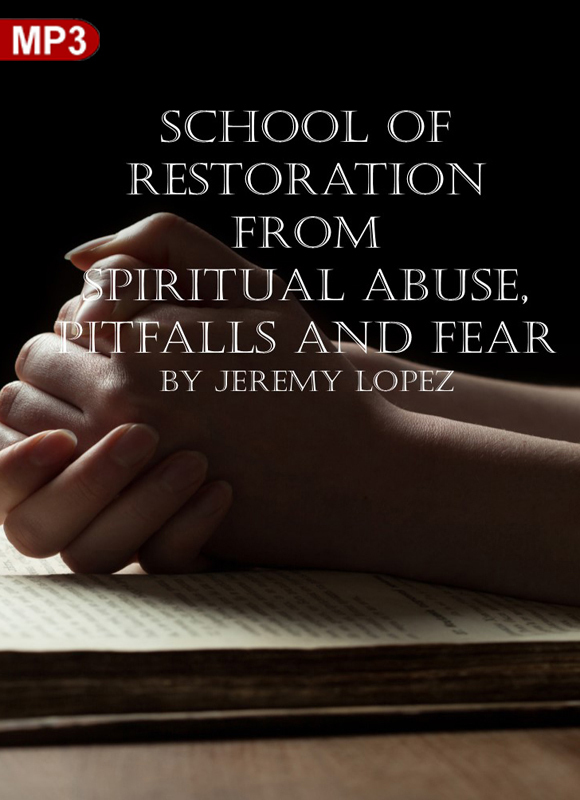 *** This course was created for those who feel they have been abused by leaders, pastors and people in general. There is life after abuse, neglection and fear. Learn today how to be free and how to recognize the weapons people/leaders use to hurt and keep others down. Learn how to recognize other peoples pain so you will understand why they hurt others as well. You are a mighty person in God with a destiny!